Whether you need a micro-size hole or a deep sawing through concrete, we specialize in accurate diamond cutting services for diverse applications. 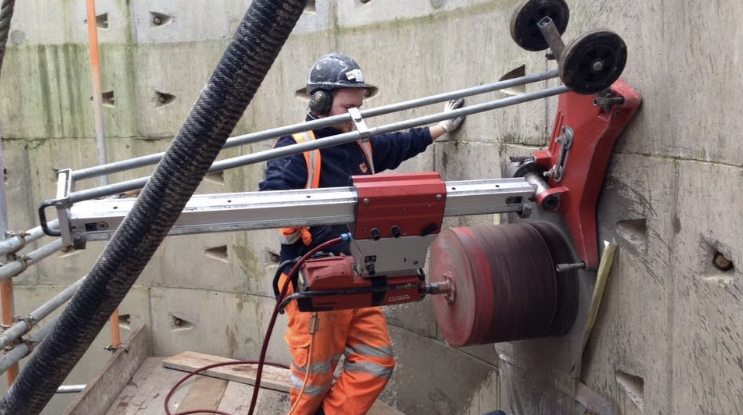 We provide diamond cutting services to both completed and ongoing construction projects. Our diamond cutting contractor can help you deal with drilling, cutting and sawing requirement of any kind in your refurbishment project. Whether you need cutting indoor or outdoor, our diamond cutting experts can ensure optimal performance in all situations. Here at CA Drillers, we have a dedicated team of diamond cutting specialists who are highly experienced, skilled and qualified enough to use the latest diamond cutting technology available out there. With a main office in Kent, we cater to clients based in South East and London. Moreover, we are keen to work on a diamond cutting project from any part of the country. However, what stand us apart is our commitment to constant learning, staying in tune with the latest technology and equipment of cutting, and evolving as the best diamond cutting contractor in the country. As a leading diamond cutting services provider company in the UK, we adapt to diamond cutting equipment and techniques that are fast, dust-free, noise-free and fume-free. Simply put, we ensure environment-friendly cutting services through concrete and any other construction material. Our Diamond cutting professional can cut through any thickness of reinforced concrete in a precise way, in the desired shape and size. 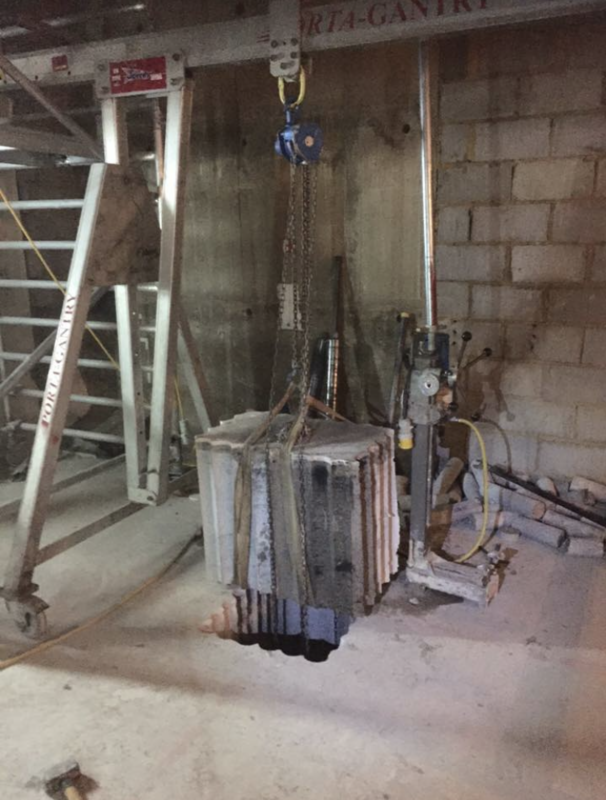 Diamond cutting is a highly versatile, environment-friendly and affordable method of removing large sections in structures without causing any damage to the surrounding area of the structure. Why Choose CA Drillers as your Diamond cutting partner? Here are some of the key benefits you can expect when you choose to hire our diamond cutting services. 35 years experience as diamond cutting and drilling specialist serving customers of all sizes in London, Kent, the South East. On top of this, we are highly flexible to satisfy our clients with their diamond cutting needs. With more than 25 diamond cutting operators and site supervisors in house, who are qualified, experienced and certified, we are capable to ensure top-quality deliverables on time and within budget. Our decades of industry insights enable us to ensure the finest finished product in the most cost-effective manner. To learn more about our diamond cutting service for any project you may have, don’t hesitate in calling our friendly team. We are here to assist you for any query, concern or project requirement you may have regarding diamond cutting services. Give us a call on 08009750891.